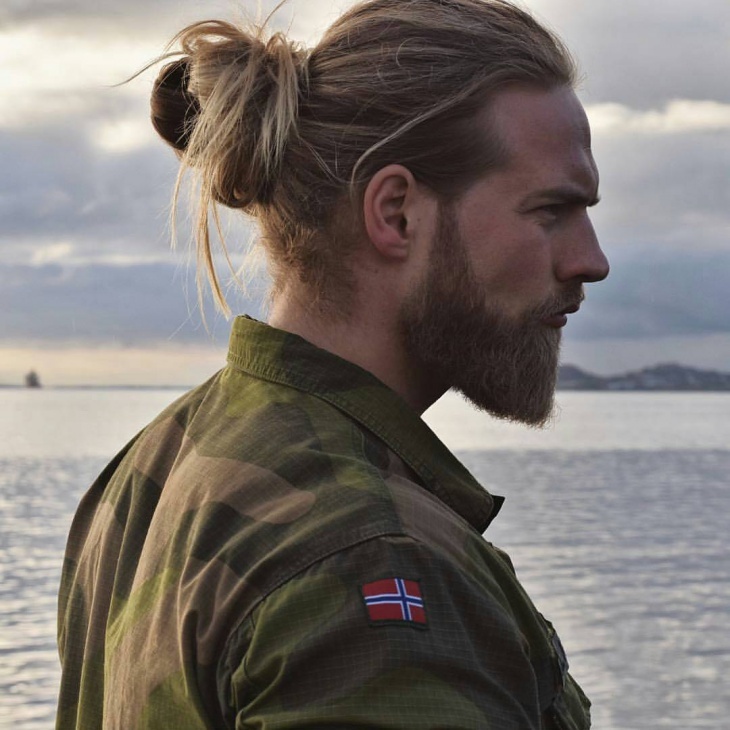 In these changing times, men buns are gradually challenging stereotypes around the world. 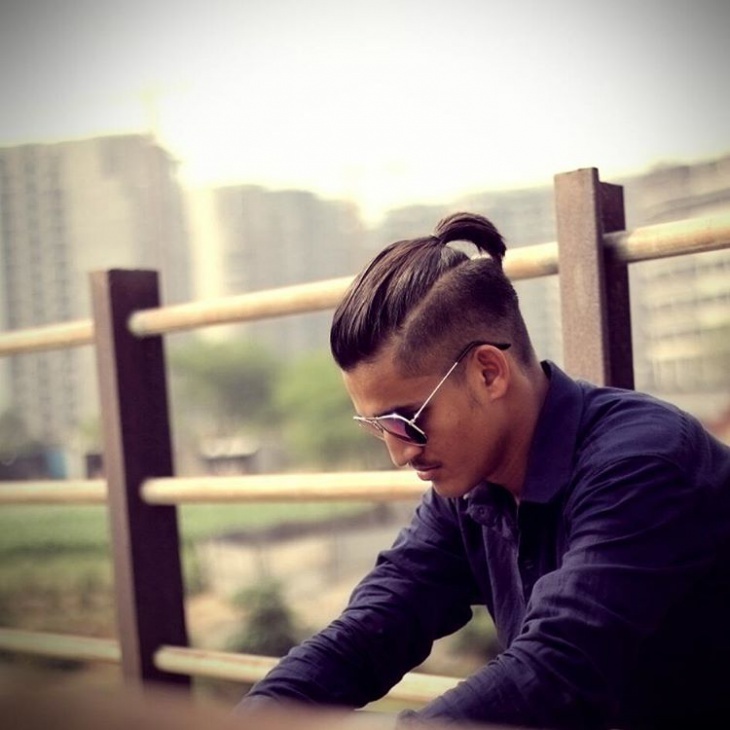 One of the trendiest hairdos for men this season, men bun comes with its own variations and styling options. 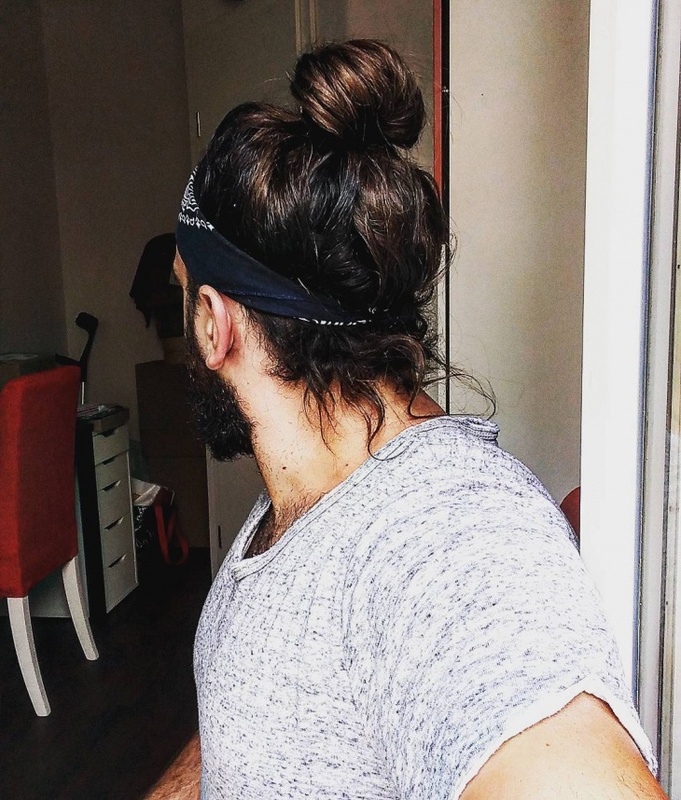 Ranging from those for long silky hair to those with short thick hair – a man bun can be improvised in an elegant look for any sort of features and hair texture. 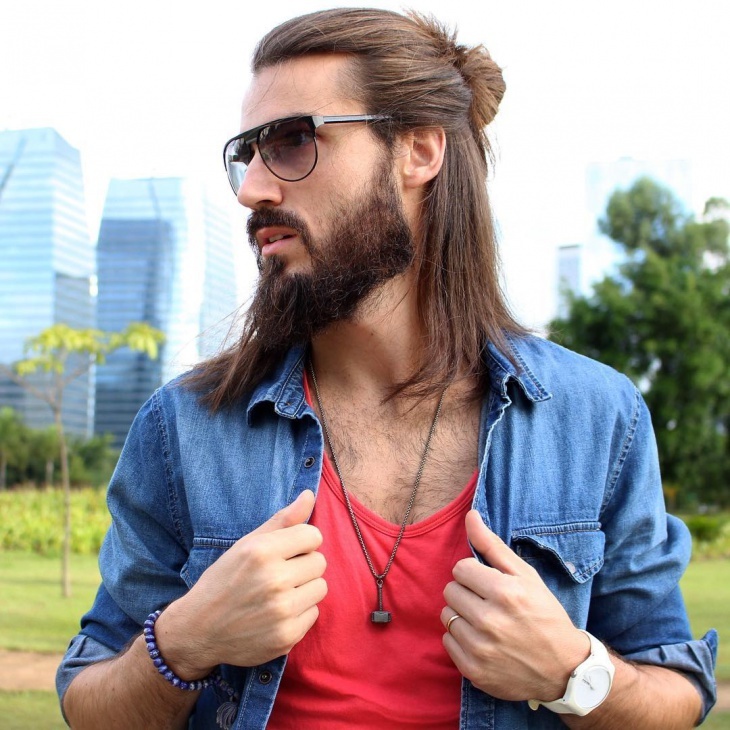 Here is a definitive guide for those looking to jump onto the men buns bandwagon. 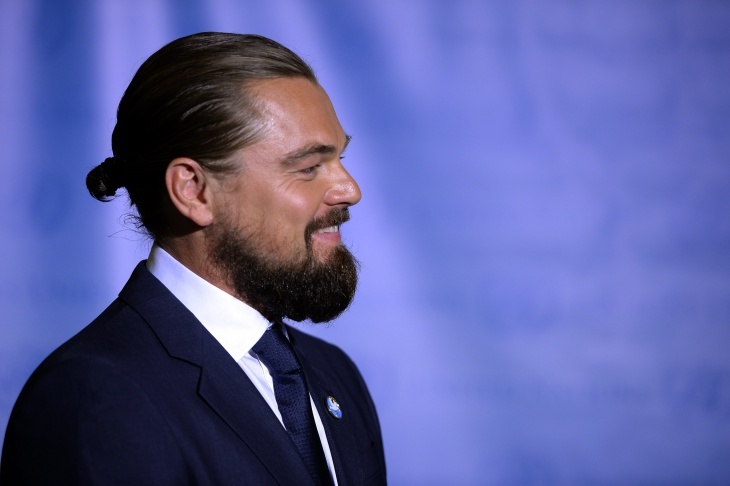 Let’s start with the top of the A-list celebrity: Leonardo’s own man bun, which he was recently seen sporting at a popular awards function. With hair sleeked back in a center bun at the back of his head, complemented by a serious looking beard, DiCaprio blew us away with this look! 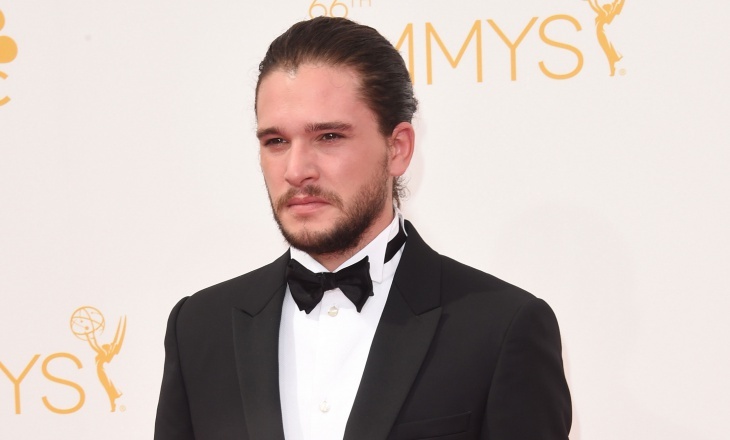 Another one from the super neat hair category, Harington is known for his tied back hair just as much as the wild look in Game of Thrones. 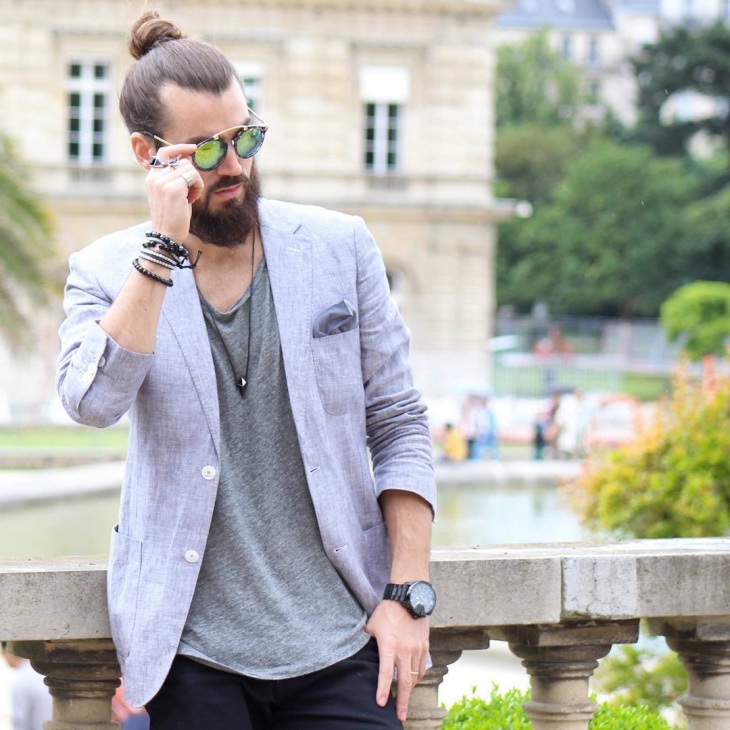 Paired up with a tuxedo is pretty much the most elegant look you can achieve with this low slung man bun. 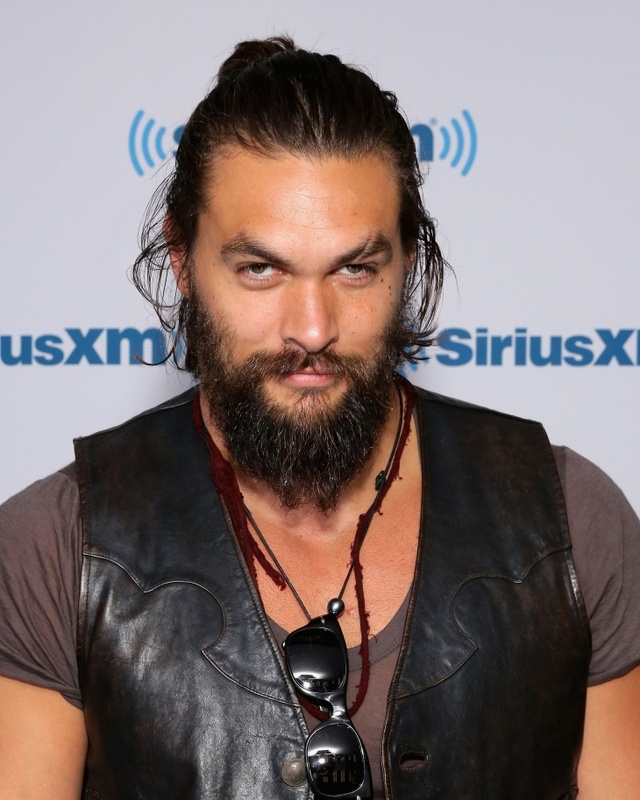 Another of our favorites, Jason Momoa stole the hearts of ladies around the world with his piercingly dark looks in the GoT series! 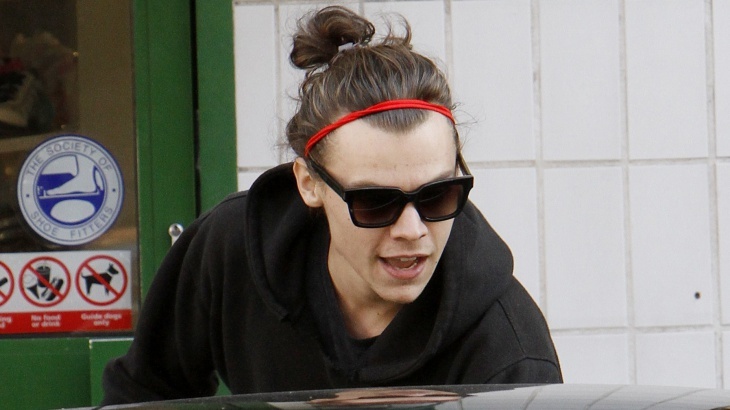 In this sizzling appearance at a show recently, he was seen sporting a messy high bun to tie up his long hair. 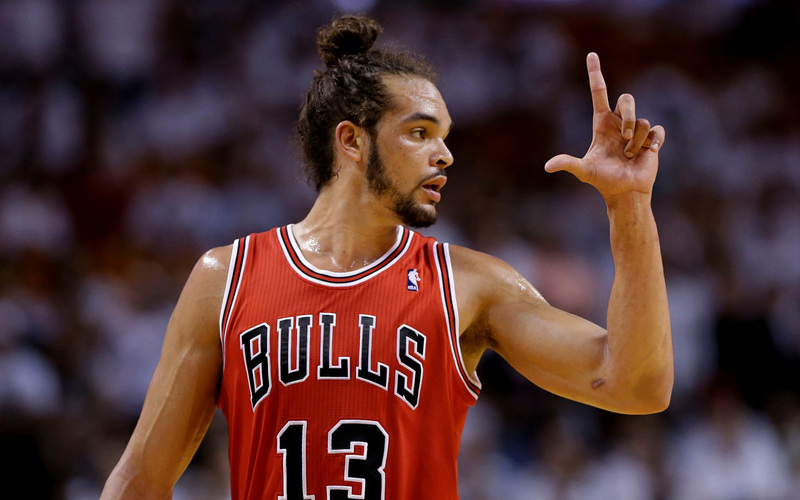 Joakim Noah is often in the news for his daring on the court; and just as much for his wild yet fun choices of dressing up! 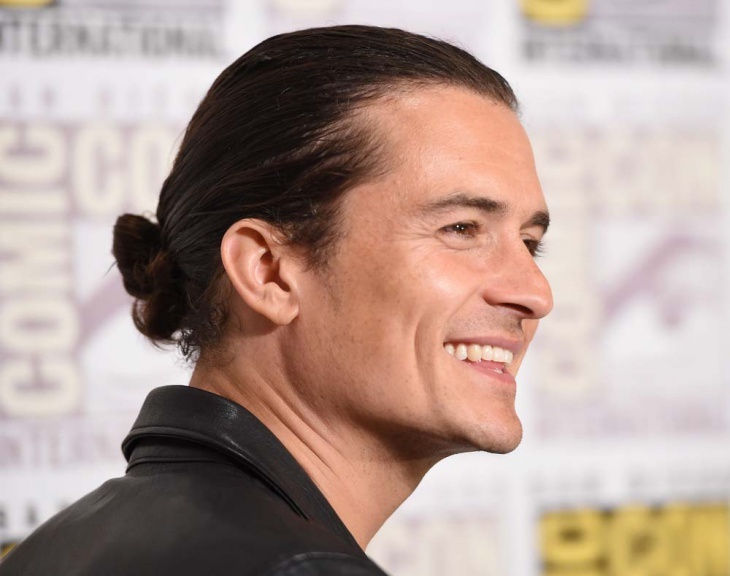 With this hairstyle, he’s proved that gathering up tightly curly hair in a top bun doesn’t look good on women only! An expert at the sly and sassy looks, Andrew Garfield has the sort of personality that suits everything from spikes to sleek elegant hair. 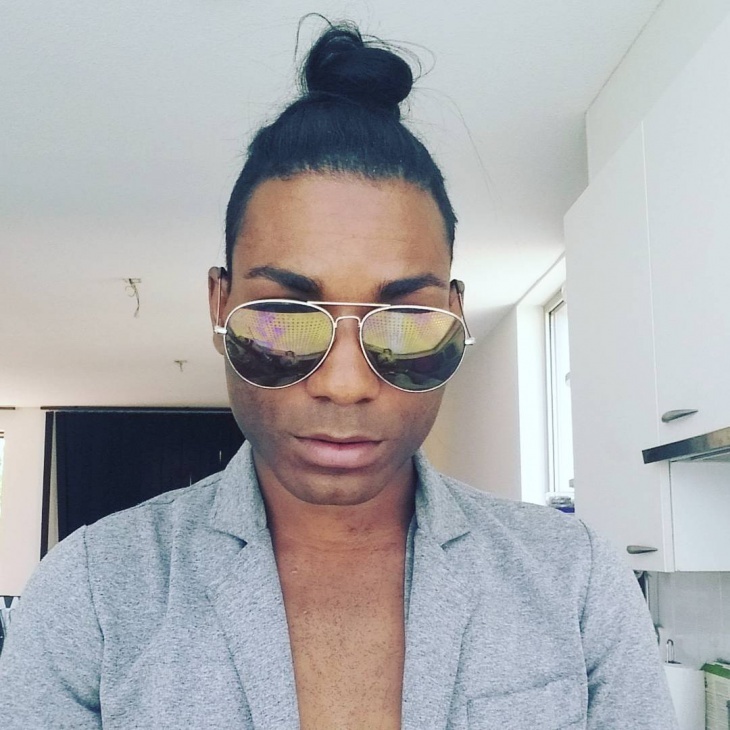 With a neat top bun tied at the back-top of his head, he’s hit the right spot with this hairdo. Beckham made this half-top, half-low man bun famous during his career as a footballer! 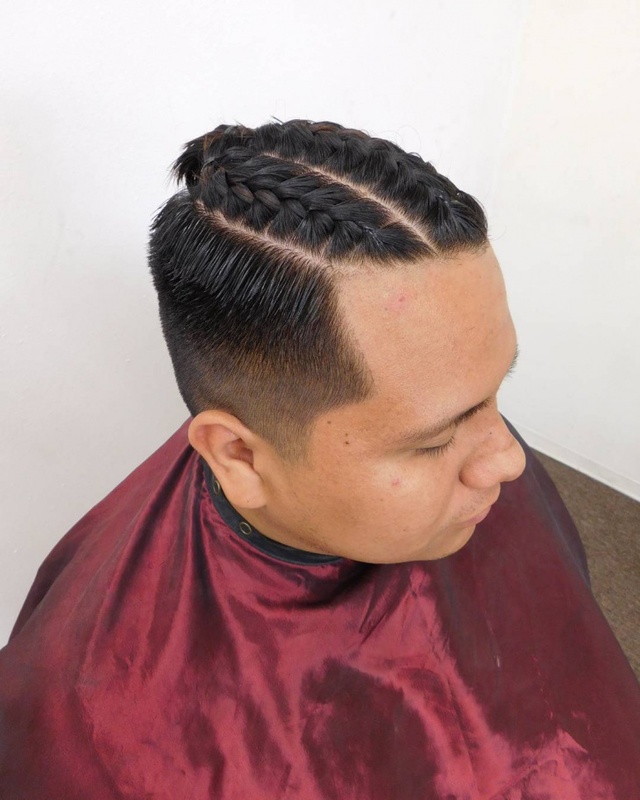 Hand brushed to tie up a bunch at the top while leaving the rest to fall at the back of the head, this look combines graceful with sporty – making it highly impressionable for youngsters. 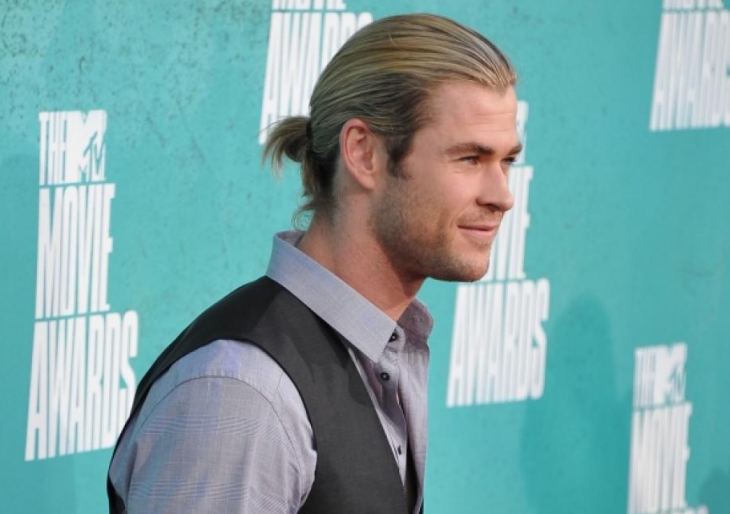 Men buns look just as gorgeous on blondes as well, as is apparent by this elegant hairstyle donned by Chris Hemsworth. Matching it up with a maintained stubble and highlighted hair, this look can be carried from work to weekends easily. One Direction’s Harry Styles is famous for his flamboyant looks and the absolutely cool way in which he carries himself. 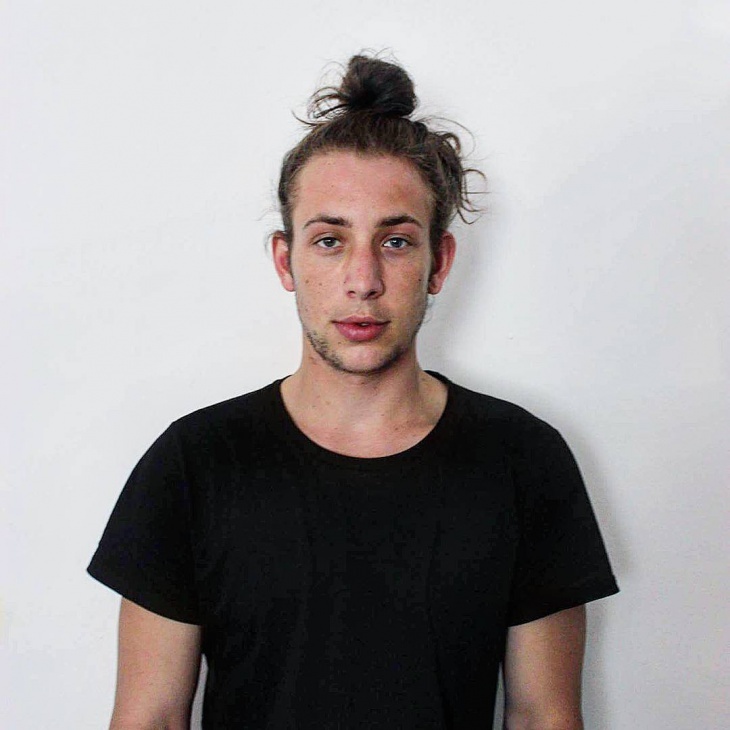 Seen sporting this super fun short knot like a semi top bun, he perfected the hairdo by matching it with a vibrantly colored hair band to take the notice off the messy look. 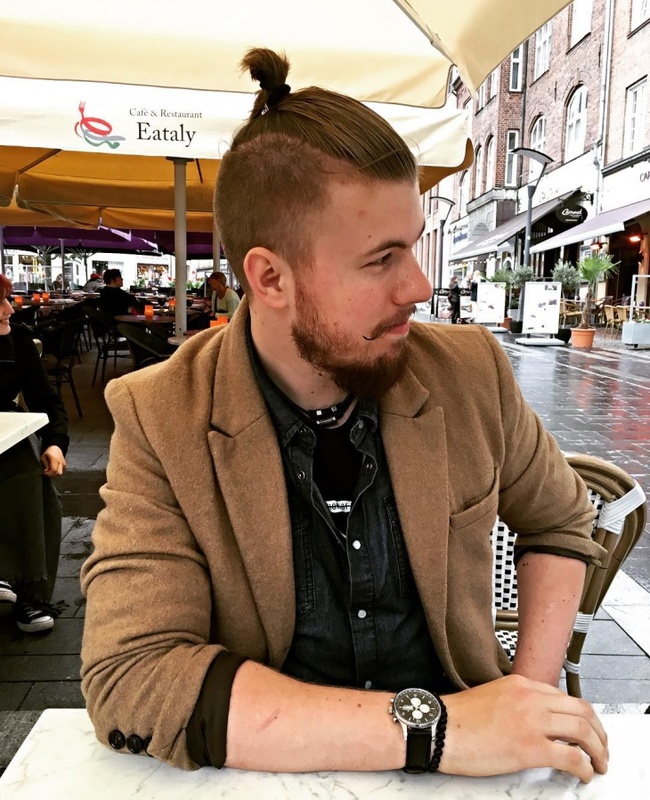 Men buns are one of the hottest hairstyles trending amongst guys across the world, irrespective of skin color or nationality. 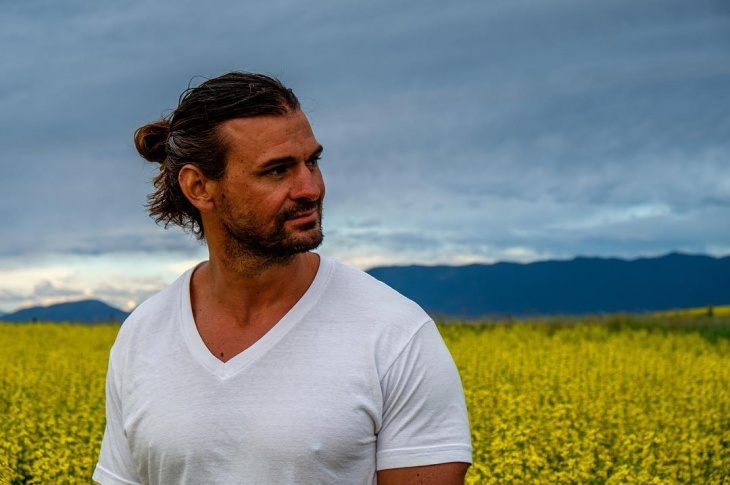 With men taking inspiration from popular hairdos from earlier decades, top as well as low slung buns are ruining the market for men with long hair. 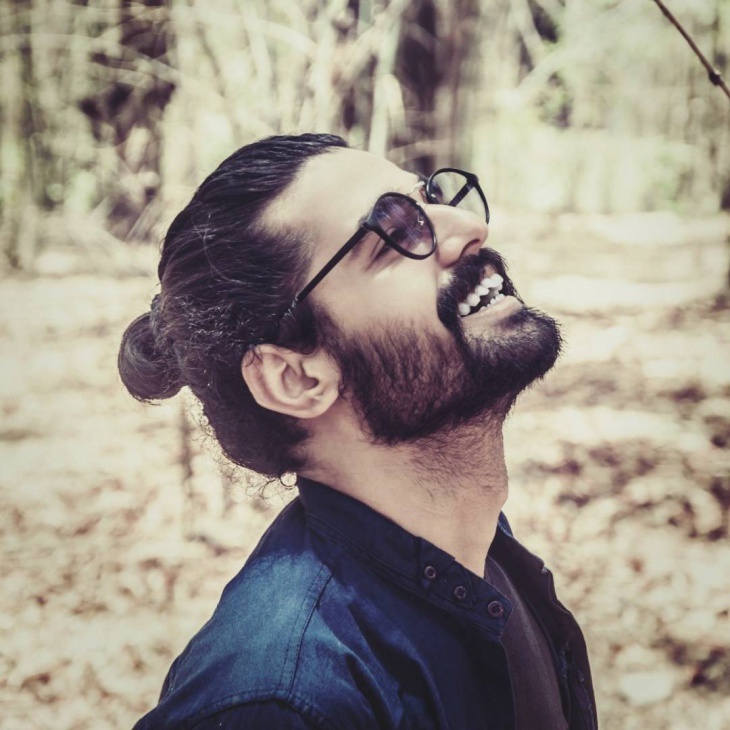 With everybody from fashion models and celebrities to corporates and youngsters, men buns are being embraced as a versatile hairdo for all. Men, what are you waiting for? Experiment with one of these gorgeous hairstyles to impress that crush next door or at work today! Leave us a comment below to tell us your favorites!